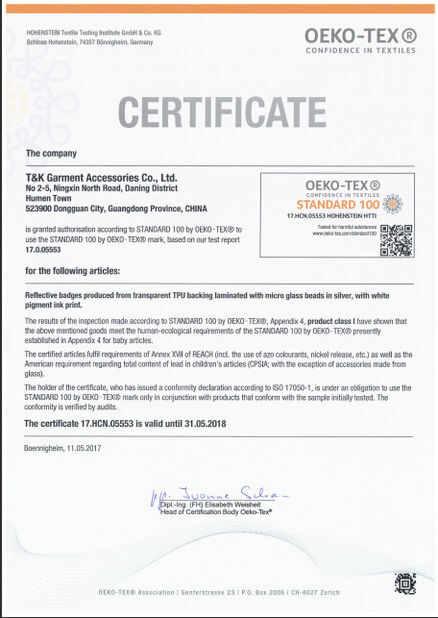 T&K Garment Accessories Co.,Ltd is one of professional manufacturers which specialize in customized garment accessories, like screen printing labels, wash labels, injection badges, high-frequency badges, hagtag, heat transfer and woven label for garment, luggage, hats,and shoes industry. 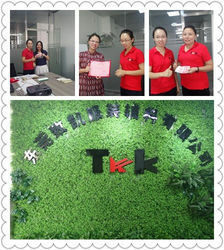 T&K is a garment accessries company which main do hangtag, rubber badge, printing label, leather patch and so on. from the begining T&K set up, it really goes through a lot, with time by, it is lucky it is going better on the way of lots client supports. 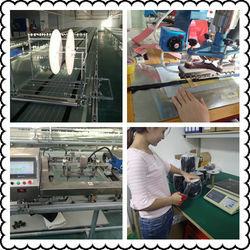 Since 2003, T&K start with 2 staff, and everything not so easy, but they take quality first and start from small orders. Times will see how hard working people do. 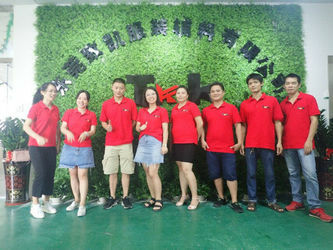 Till 2005, T&K with more staff. 2005 T&K use ERP systerm, and Enterprise talking Tool. 2006 T&K make detail for each department working rules, and change to new salary rules. We believe we can do better with T&K UNITE team, Let's hand by hand to get better tomorrow. 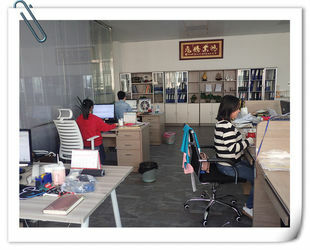 T&K Garment Accessories Co.,Ltd, is one of market leader business for customsized garment accessories more than 10years, Helping to slove and promote the packing, branding and trims issues. Free Design Service Design : we have our own design department , our designer can help breakdown to understand measurements and finish something in your mind. 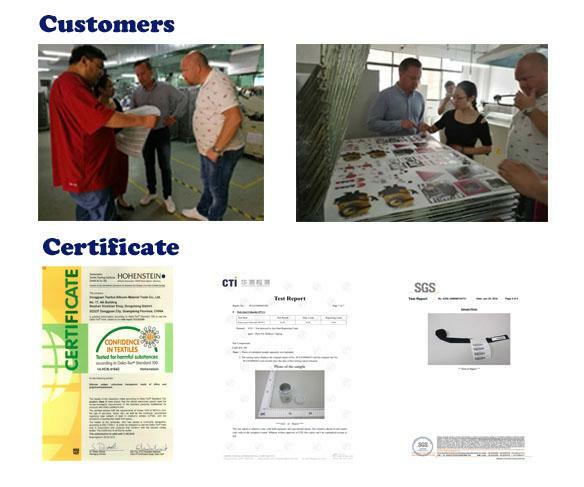 100% Quality Guarantee: we have QC and QA department, full refund in case of bad quality or Late delivery, if the products is failed test, will call out immediately no matter we have start /finish the production . Shipping time : 1-5workdays, according to your request. After Sale service: We have special team work for after sales service 7*24H to sloved your any problem in case. 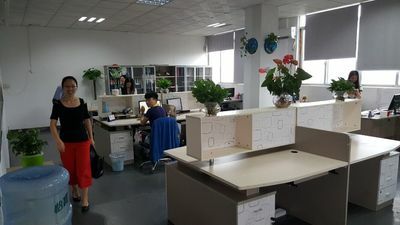 Transportation service: DHL Cosco group, China shipping , Fedex are our good partners, which can guarantee the fast and safe delivery to the customer's hand. T&K walk to today, we can't say we are the best, but we would say we are one of the hardest working team, T&K'S team keep learning, help each other, it is warm and happy team. Welcome inquires from all over the world! 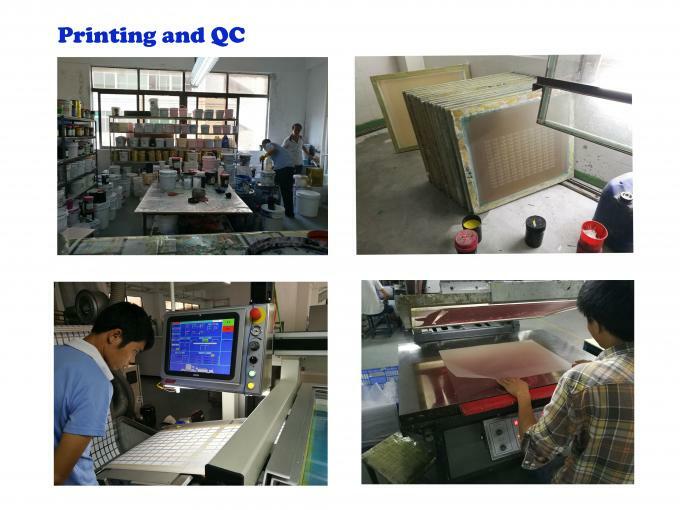 we would like to send you our best quaotation according to your requirment. Cooperate with : Calvin Klein, Mckinley, Rapha, Sail racing, Norrona, Frilufs and so on. 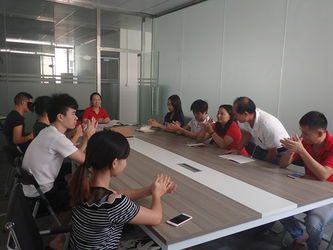 Relying on our ERP management and fast flexible production pattern, we are able to control our production of 200sets standard products one day, and about 150sets special size prodcuts onee day, In case of urgent demand,our emergency production until will guarantee your business free of trouble.